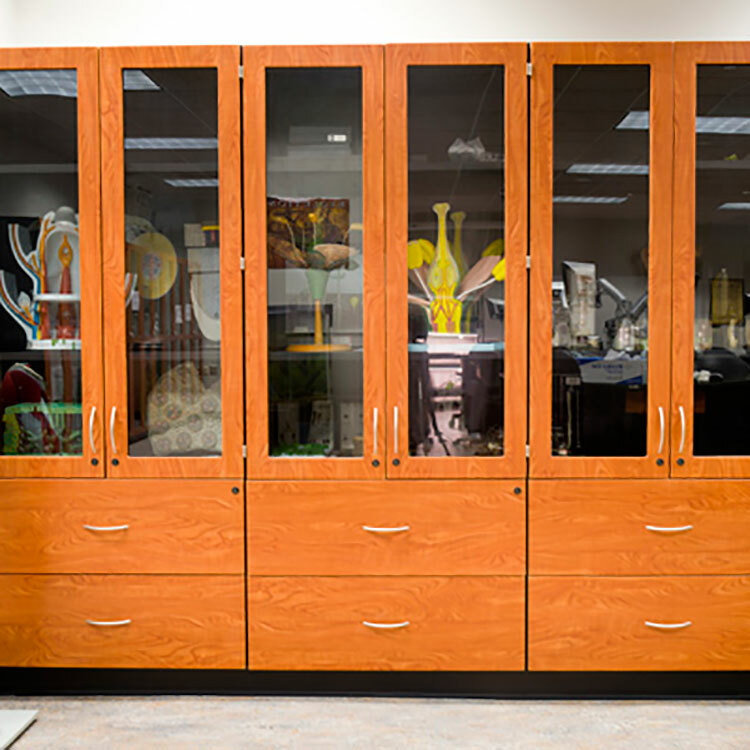 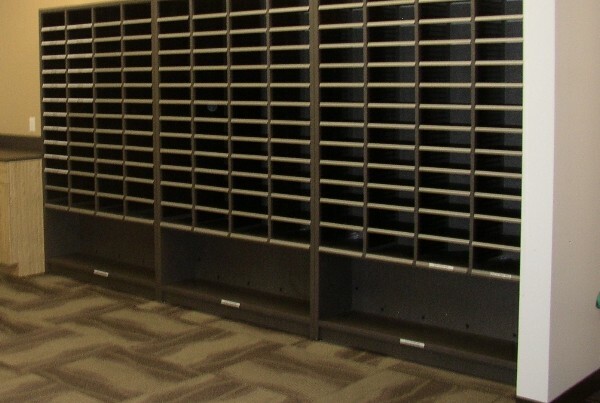 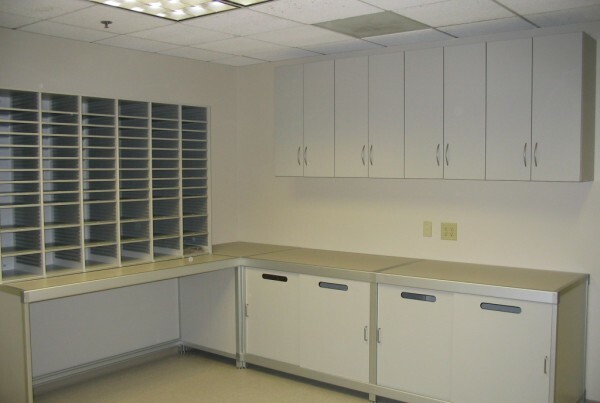 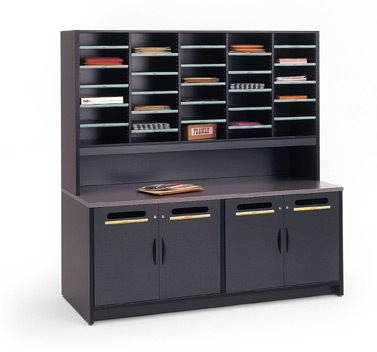 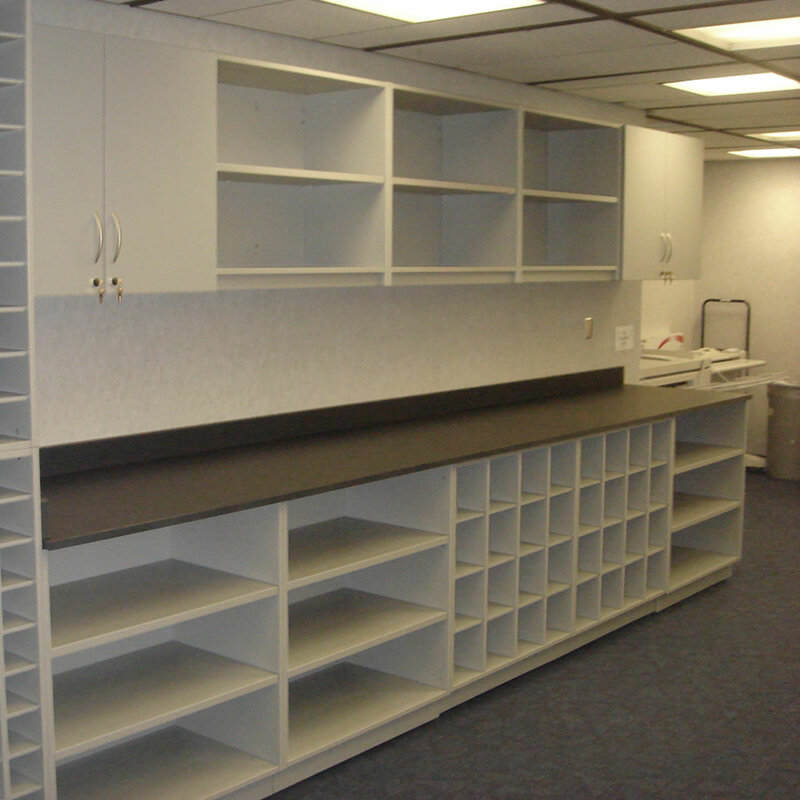 Modular Casework Solutions are reconfigurable millwork cabinetry systems with shelves, doors, drawers & bins & are able to be reconfigured at any time. 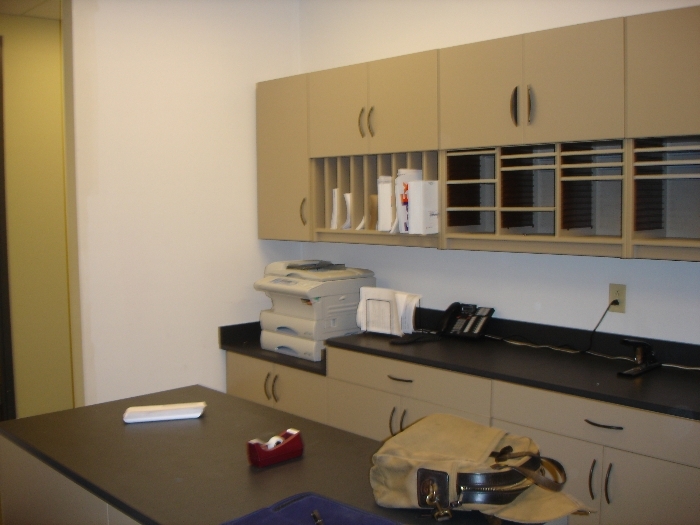 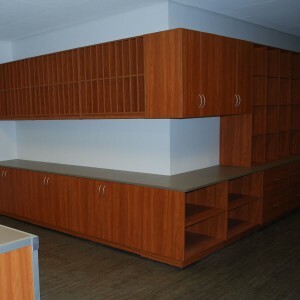 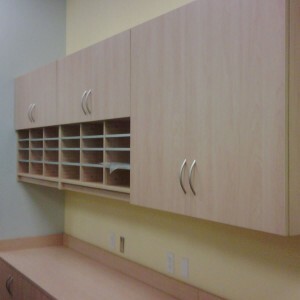 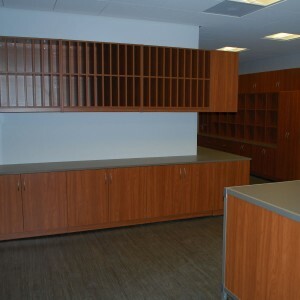 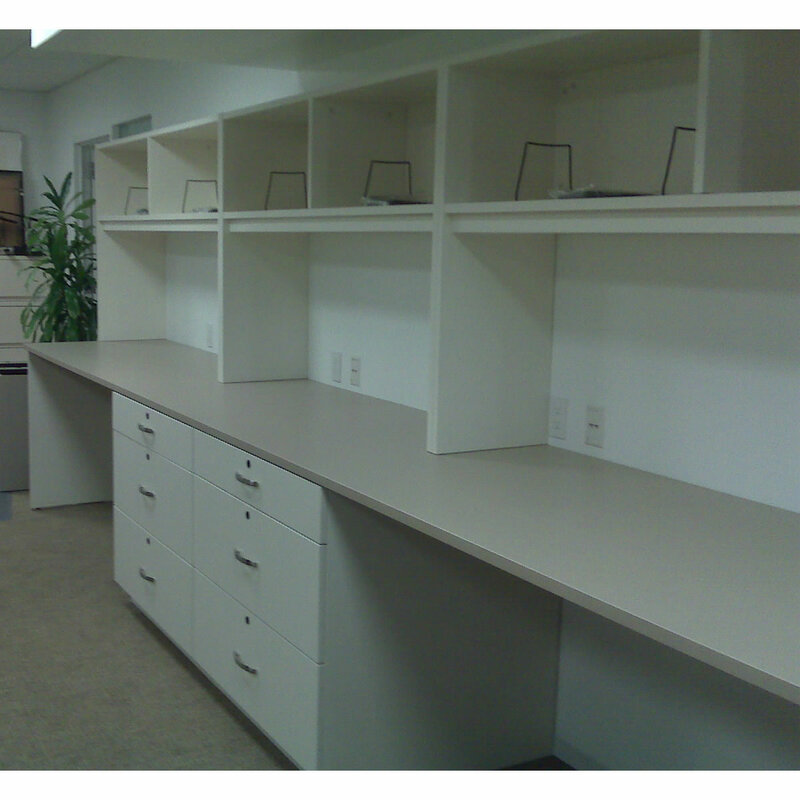 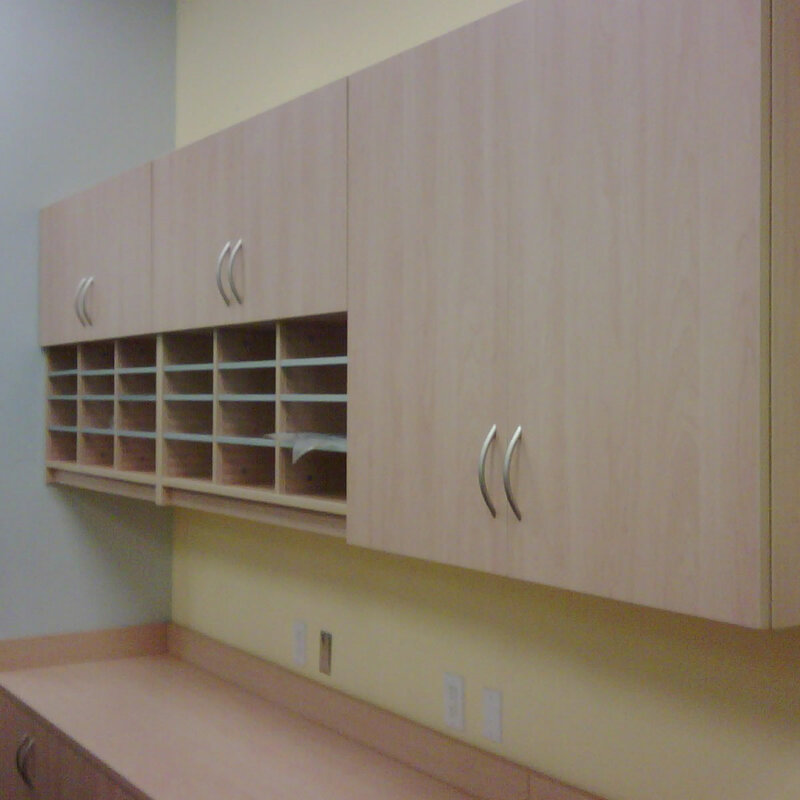 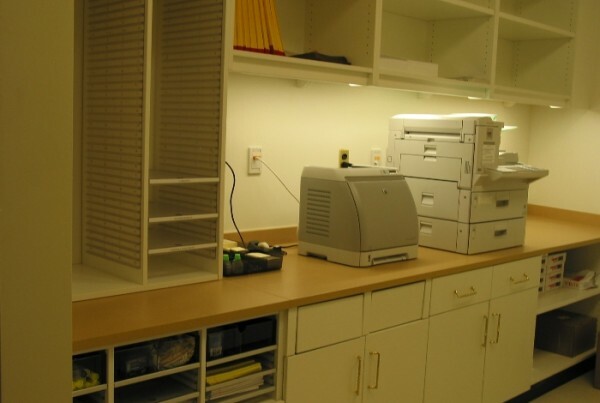 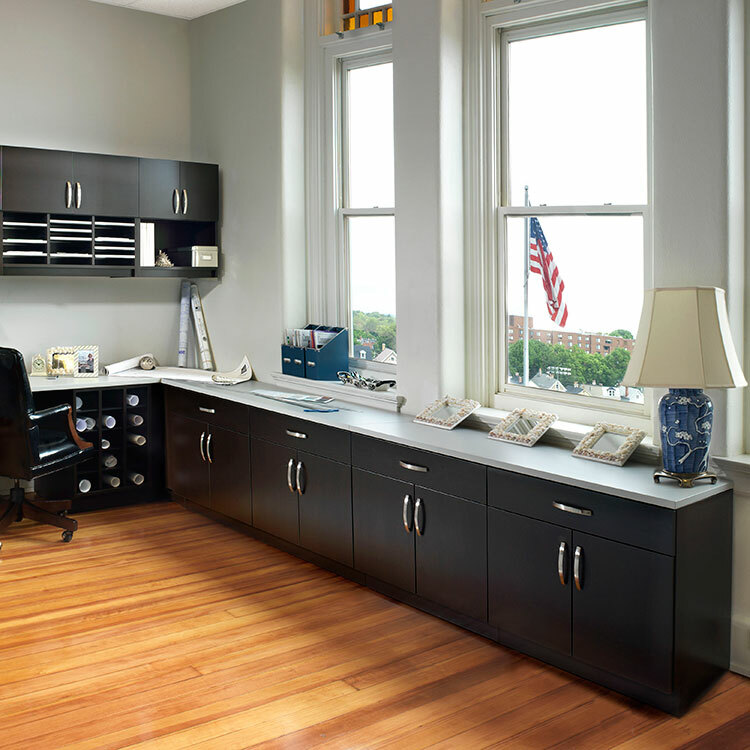 Modular Casework Solutions are a manufactured laminate product that gives designers and end-users a modular and flexible alternative to built in millwork. 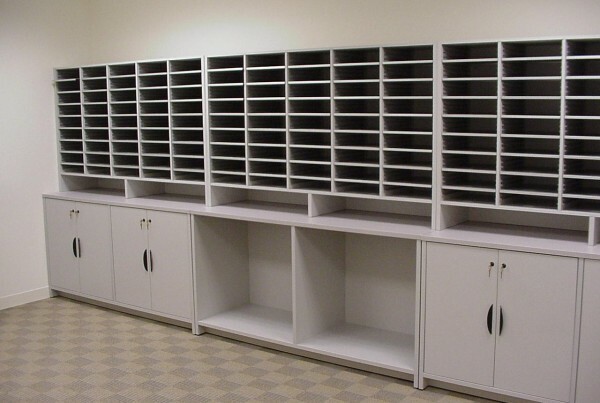 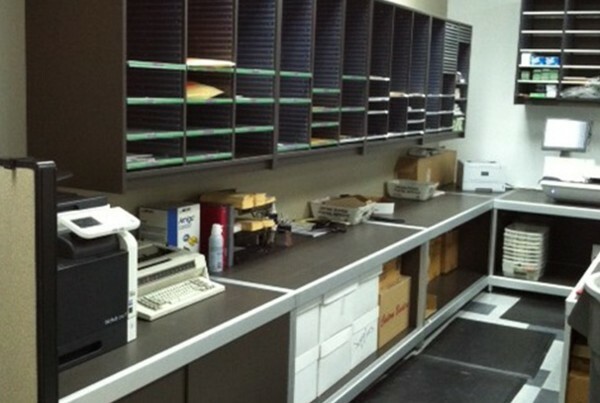 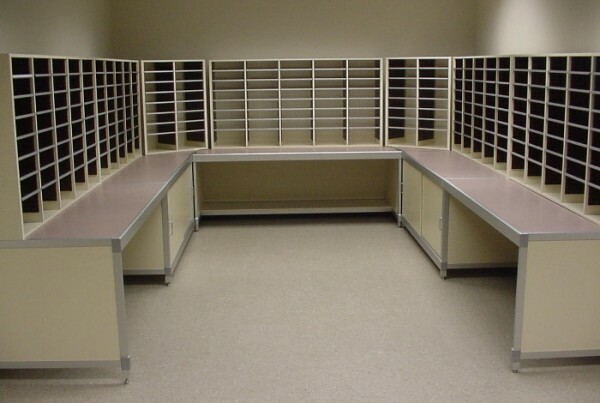 Hamilton Sorter products are designed to meet the rigorous conditions of today’s work environment and are designed with over 40 years experience in manufacturing office solutions for the commercial workplace. 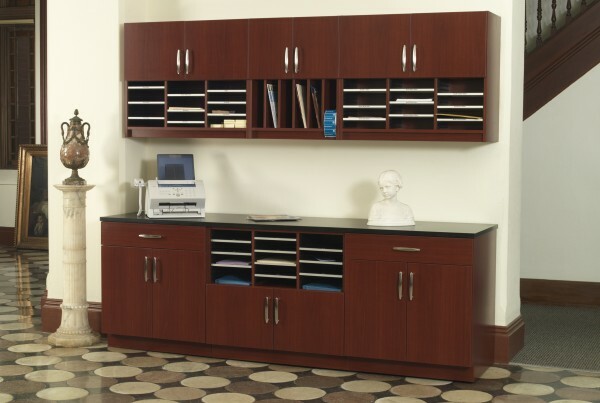 All backed with Hamilton’s Limited Lifetime Warranty.